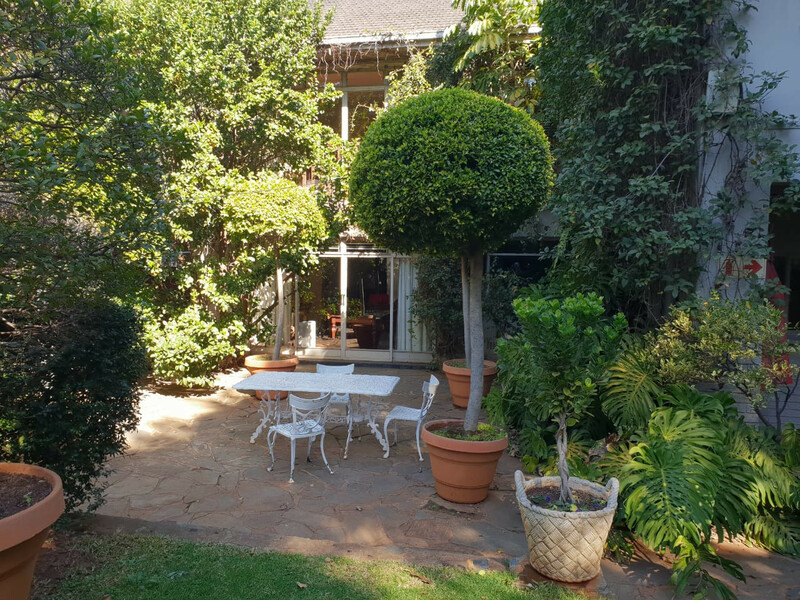 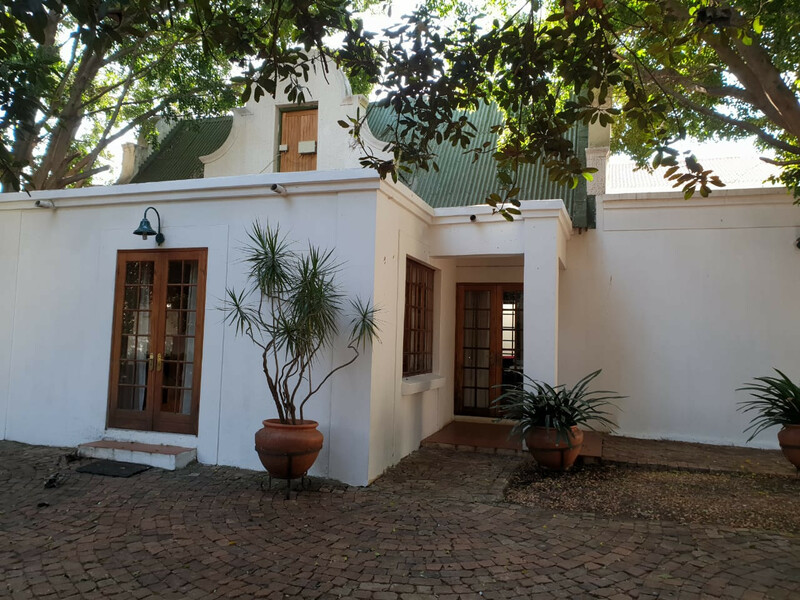 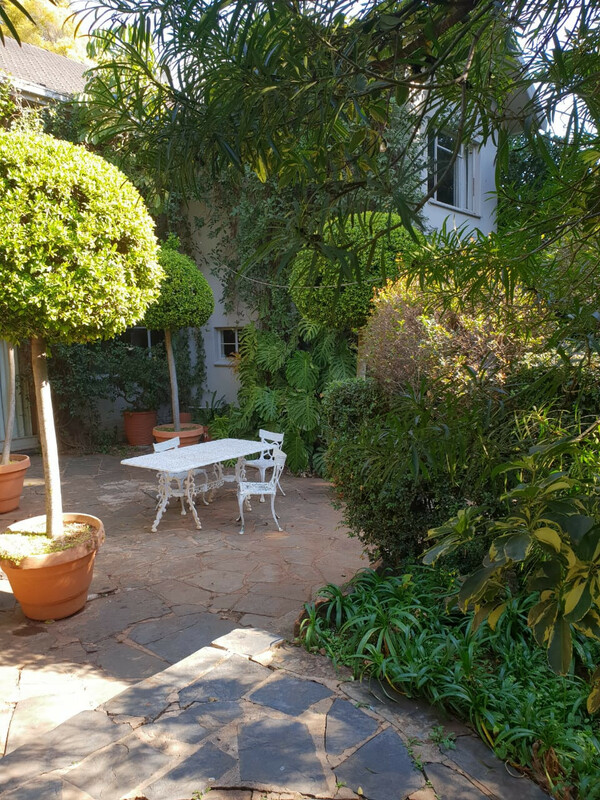 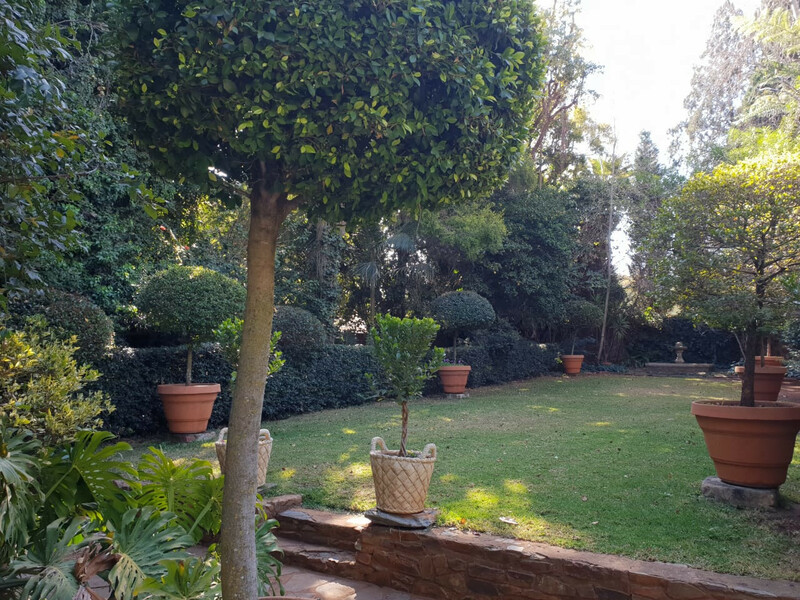 At Birdwood we believe that hospitality is an art which demands attention to detail and unobtrusive involvement in assuring the comfort of one`s guests. 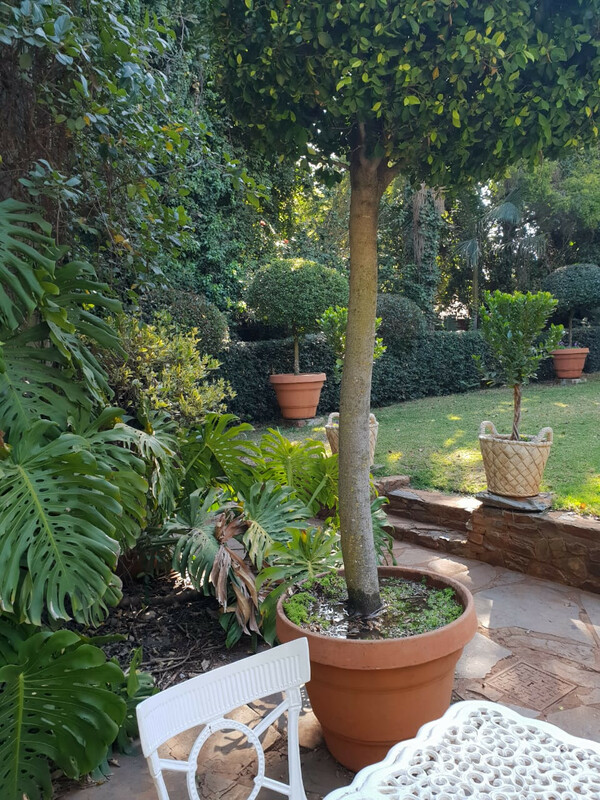 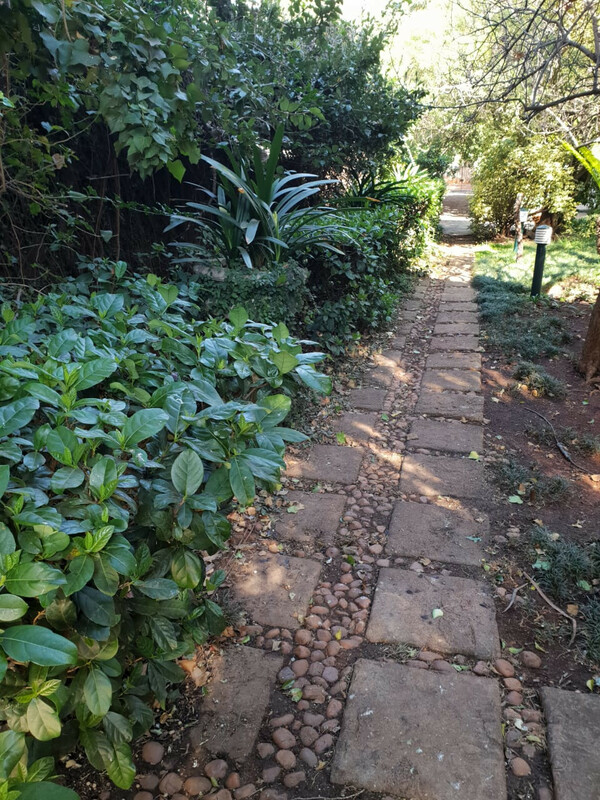 Whether strolling in the garden, relaxing in the lounge or chatting over a delicious meal, our guests can rest assured that they will feel truly welcome. 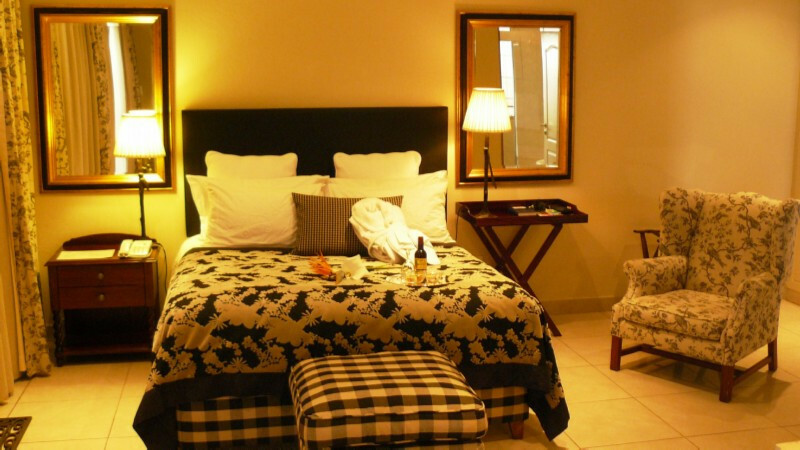 We offer a peaceful and warm hospitality in a well situated setting for the business or leisure traveller. 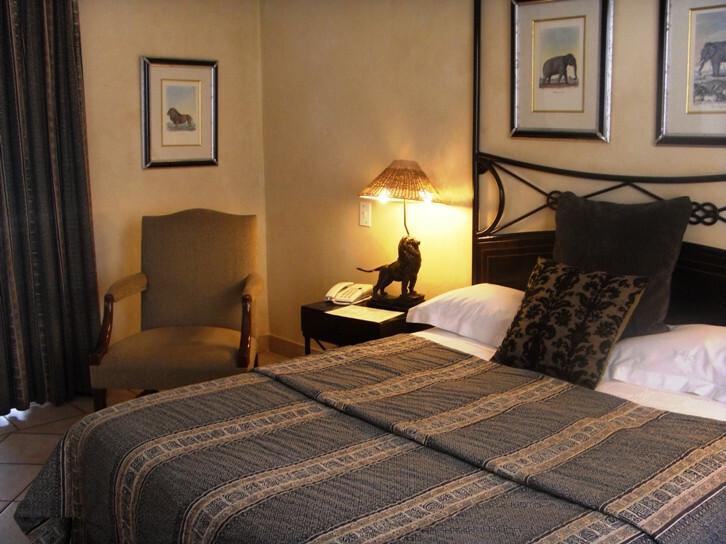 All 23 tastefully decorated en-suite bedrooms offer ultimate luxury, unique ambience and comfort. 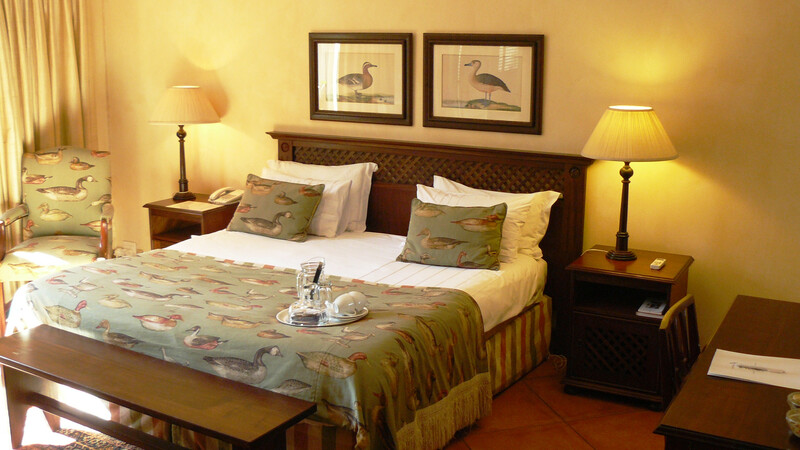 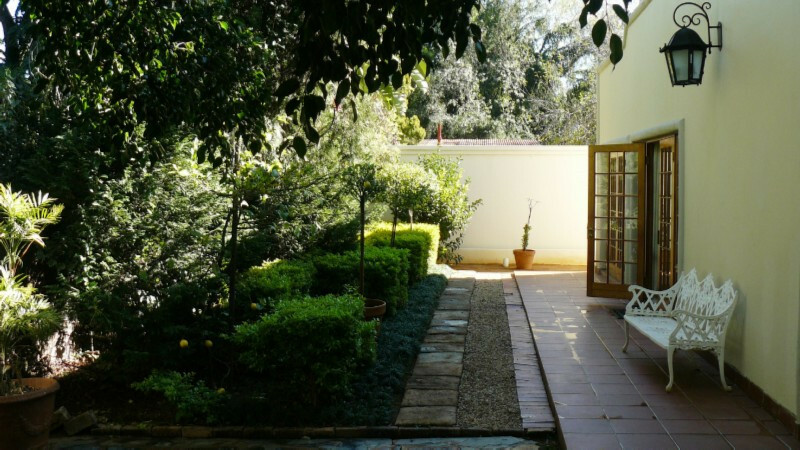 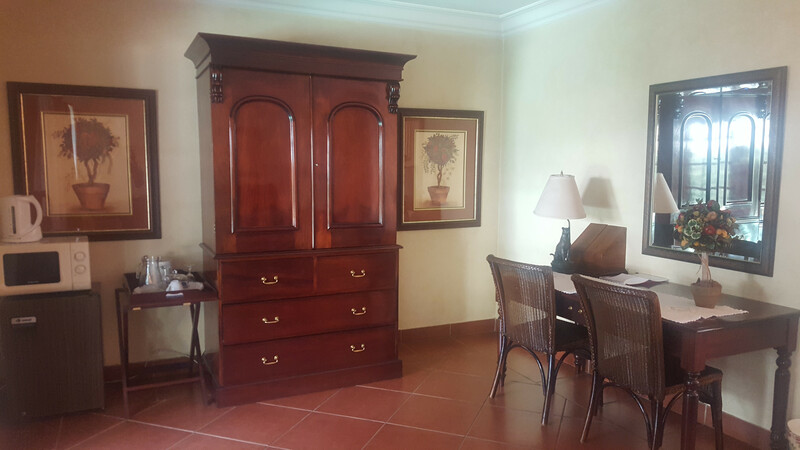 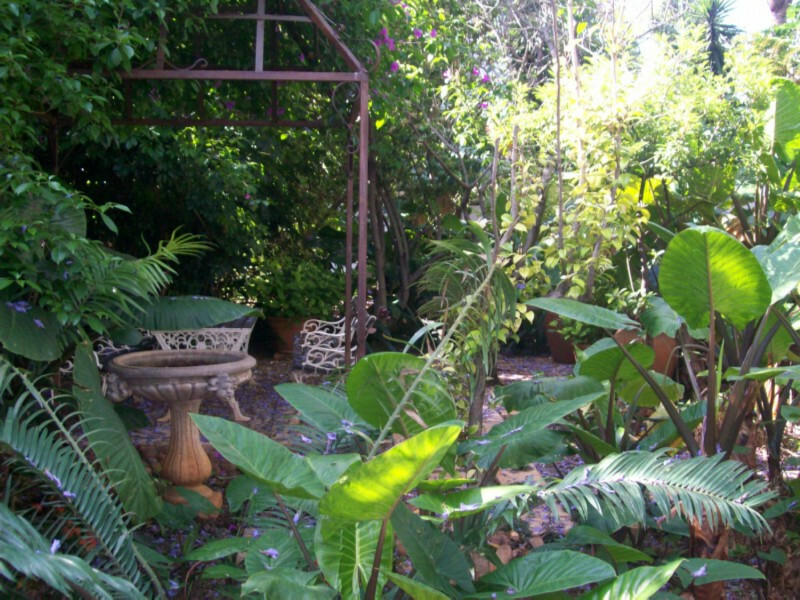 The rooms all have a splendid view of the surrounding gardens while enjoying the orchestral sound of bird calls. 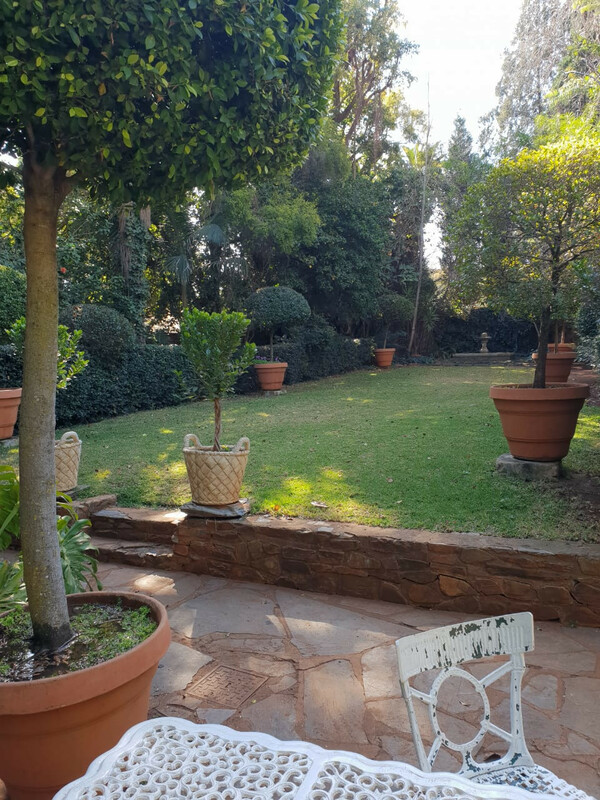 Our aim is to cater for all individual needs. 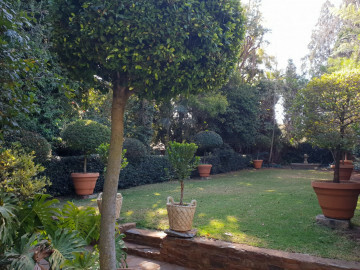 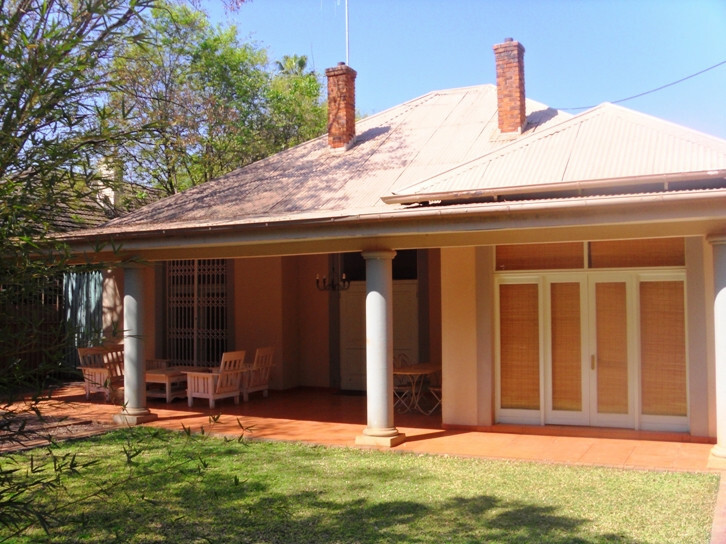 A wonderful setting for celebrations, corporate functions or small entertainments.